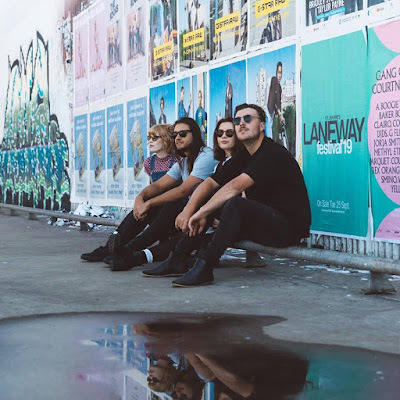 Perth (Aus) band King Ibis cut cool grooves on the cool and inviting track Backseat Drivers. Lead vocalist / guitarist and songwriter Nadene Burchell has a dynamically fluid vocal performance and a knack for bouncy cool melodies. The guitar notes pulsate as if under water and then cut a decisive syncopated groove while the bass and drums push a solid framework. 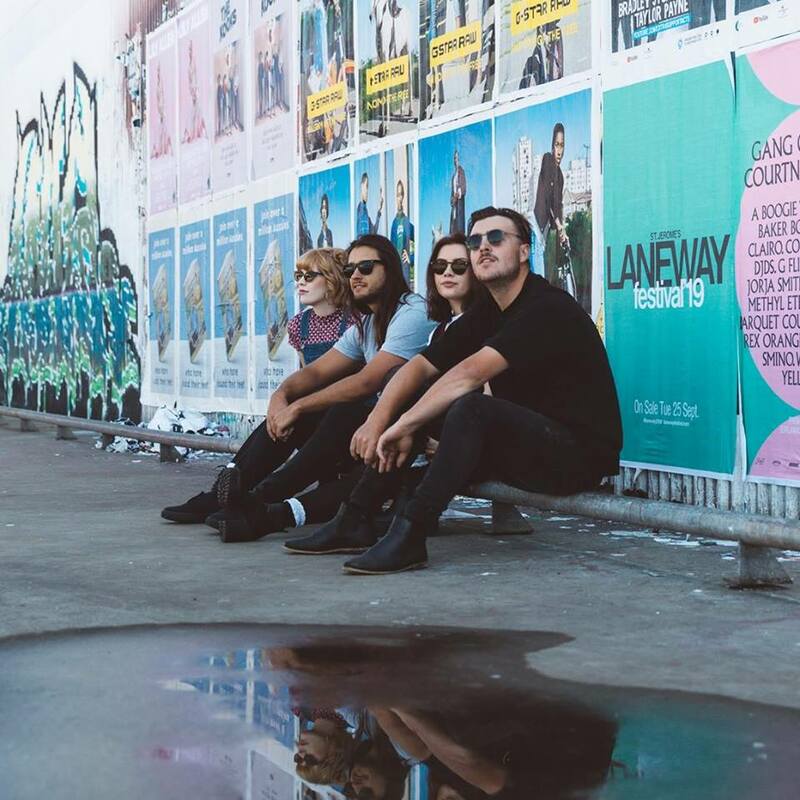 The chorus falls away into pretty and potent indie rock with R & B and light jazz flavors. What a delicious track.